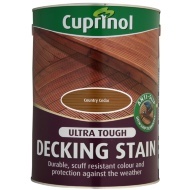 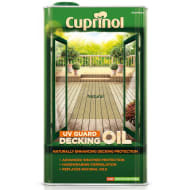 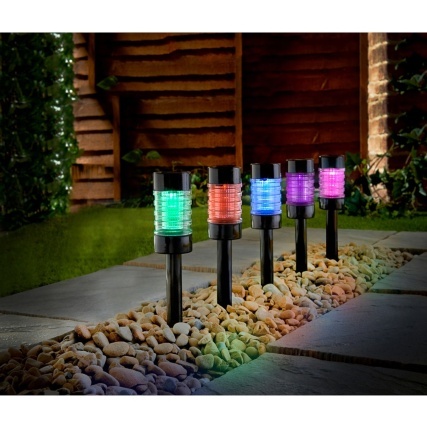 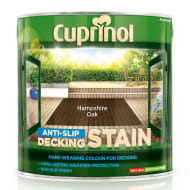 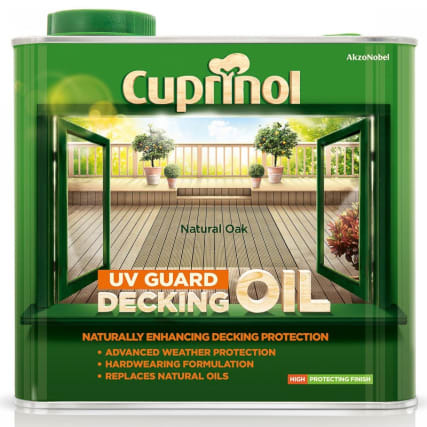 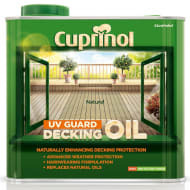 Cuprinol UV Guard Decking Oil. 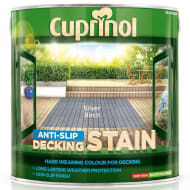 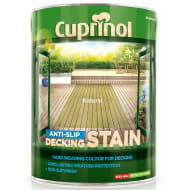 Cuprinol UV Guard Decking Oil can be used to penetrate into wood to replace natural oils and resins lost through weathering. 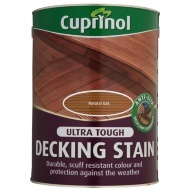 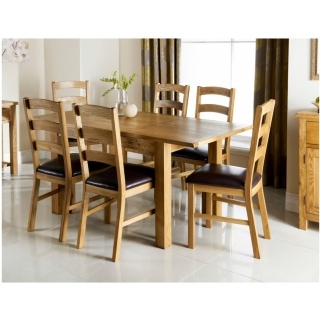 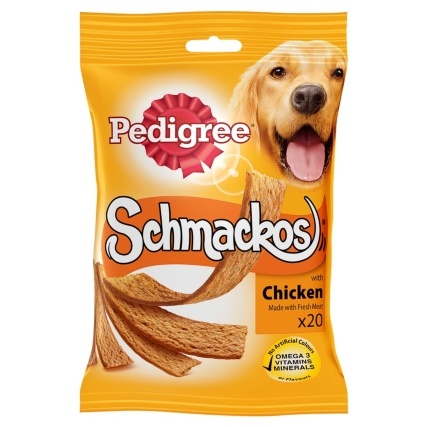 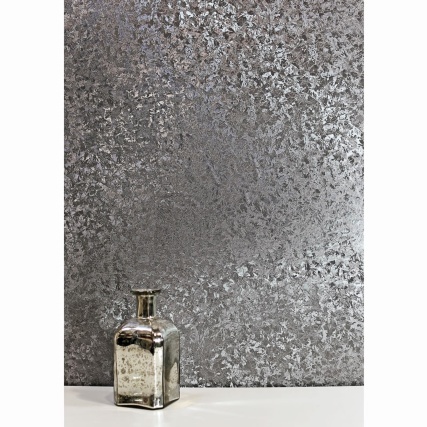 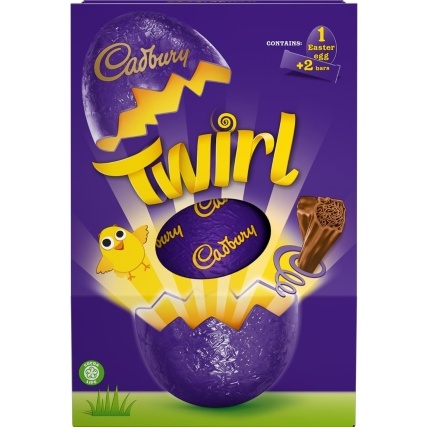 Its tinted formula revitalises the colour of weathered wood. 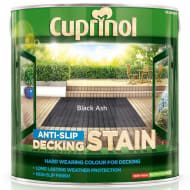 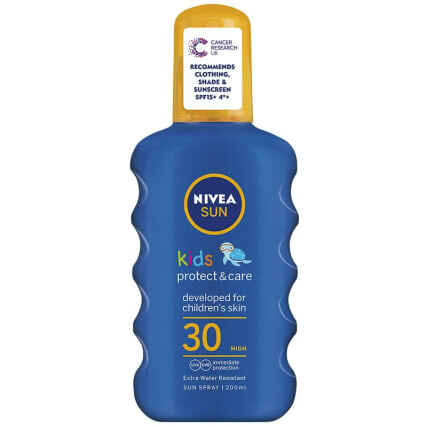 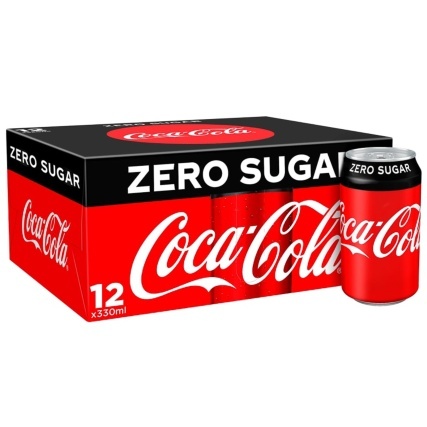 Covers up to 20m² (approx) with two coats.